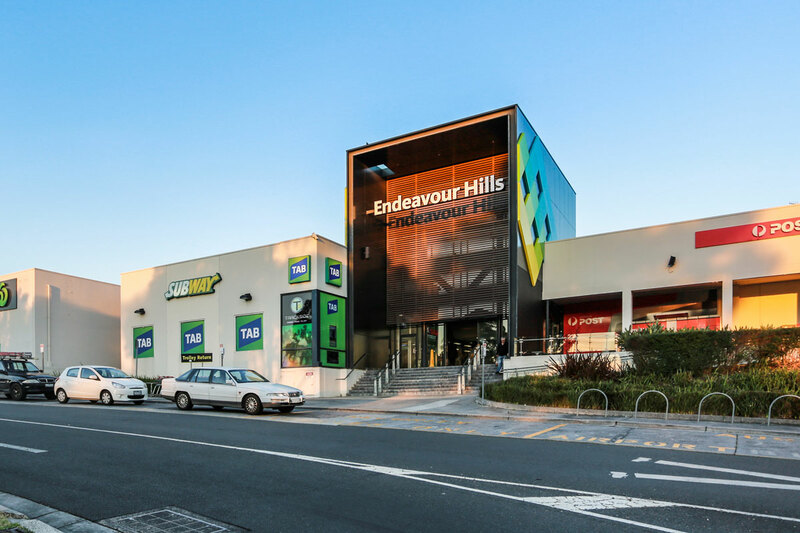 Endeavour Hills Shopping Centre prides itself on being part of the social fabric of its community – a centre of convenience, quality and variety where families will find all their everyday shopping needs under one roof. Located 32Km south east of Melbourne CBD and just two minutes from the Monash Freeway, Endeavour Hills Shopping Centre hosts 86 retailers including three supermarkets, major national retailers and specialty stores, along with essential services such as banks and a post office, all undercover in a bright and contemporary environment. With a focus on maintaining a current mix of quality shopping for customers, the centre is home to full-line Woolworths, Coles and ALDI supermarkets, Big W and K Mart (opening November 2017), and leading fashion brands. A range of takeaway and fresh food options cater for all tastes, including McDonalds, KFC, Subway, and Domino’s Pizza. The centre offers ultimate convenience for shoppers, with 1,800 on-site and undercover car spaces, while tenants benefit from a dependable customer base of more than 4.8 million visitors annually. 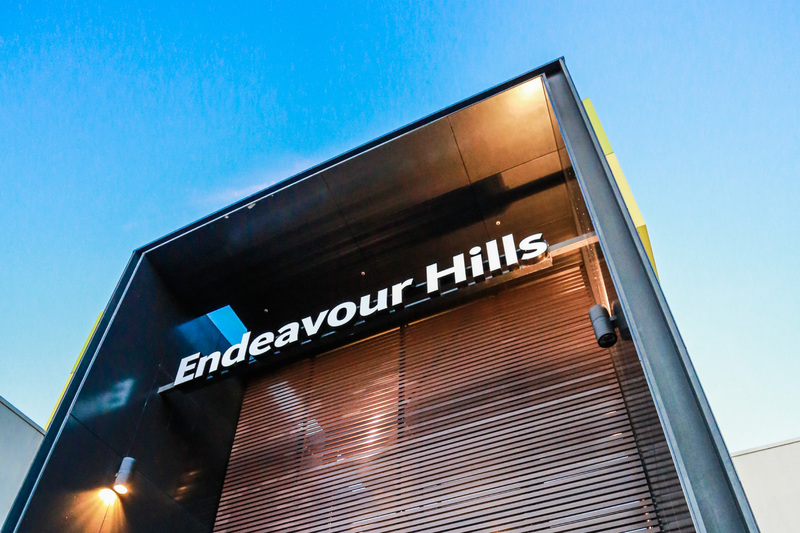 More than just a shopping centre, Endeavour Hills is a local meeting spot for friends and families, catering for children with a brand new expansive soft play centre opened in 2017. Other services include disabled facilities, parents and public restrooms, massage chairs, kiddy rides, telephones and easily accessible trolley bays. Endeavour Hills Shopping Centre is surrounded by plenty of parklands, bike paths and safe playing areas for children, with scheduled public transport close by and a Safeway Caltex fuel stop and carwash on site. Makris Group purchased the 30,860sq m site with 100 tenancies in 2009.